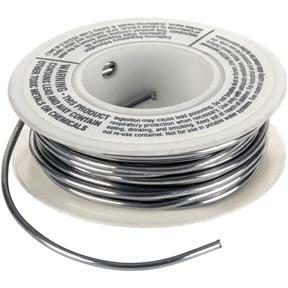 Solid Wire Solder - 1/4 lb. U.S. Forge 03033 - Solid Wire Solder - 1/4 lb. This 1/4 lb. 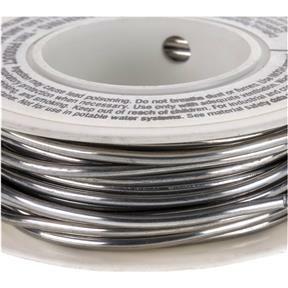 solid wire solder is ideal for general purpose non-electrical repairs and are made from quality cores. A paste or liquid flux is required for proper use. Alloy is 50/50.